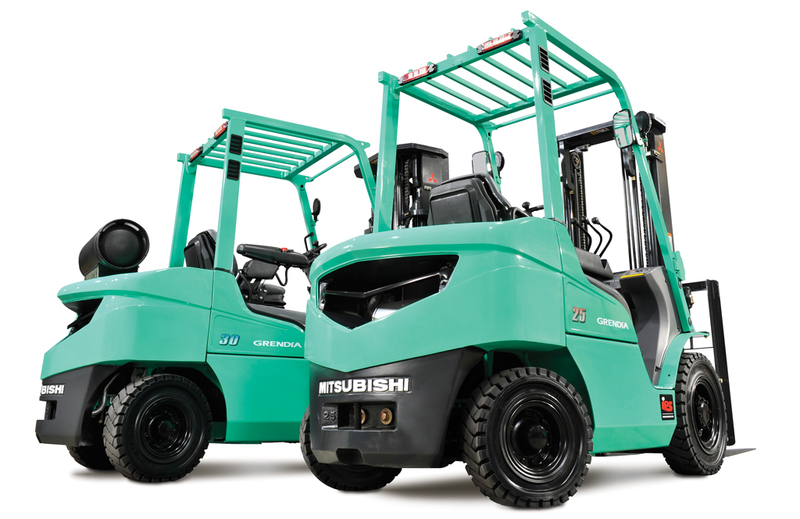 Developed for outstanding performance, the award-winning range of Mitsubishi forklift trucks and warehouse equipment is built to a higher specification to maximise productivity and ensure utter reliability. 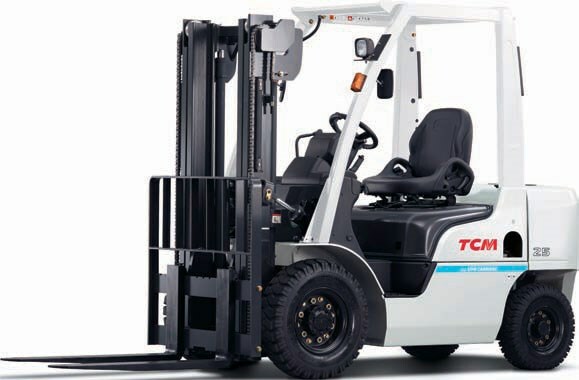 UniCarriers' TCM Brand has been an industrial pioneer and a leader in the logistics industry in Japan since 1949, when TCM produced their first Japan-made forklift. 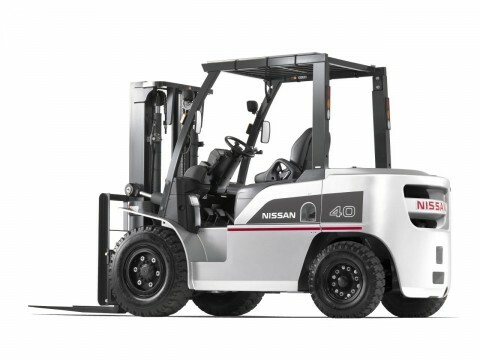 In order to assume our role as an industry leader, Nissan Forklift and TCM are coming together as UniCarriers to compete more aggressively in a changing environment and focus on what we do best. Providing clean, safe, and high-quality products and services around the world. For over 50 years of successful history, Toyota has been dedicated to giving form to the superior material handling solutions that fulfill your expectation. 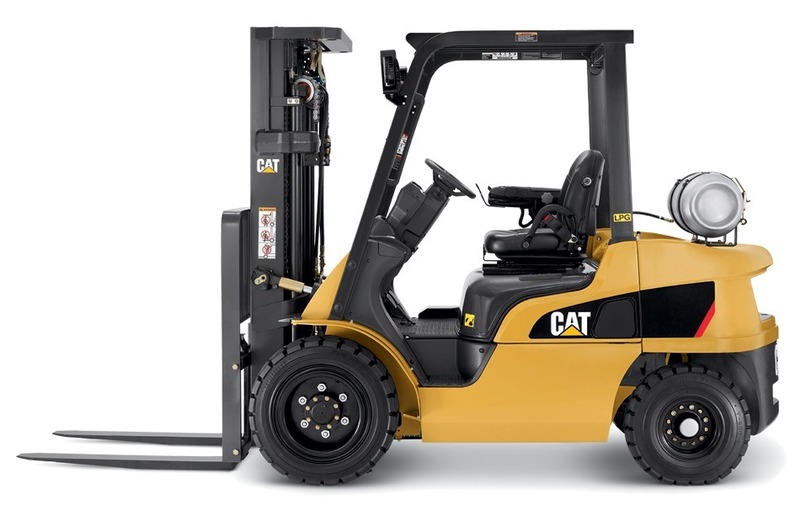 Built to perform, Cat lift trucks deliver day after day by providing uncompromising quality to meet the demands for diverse material handling applications. 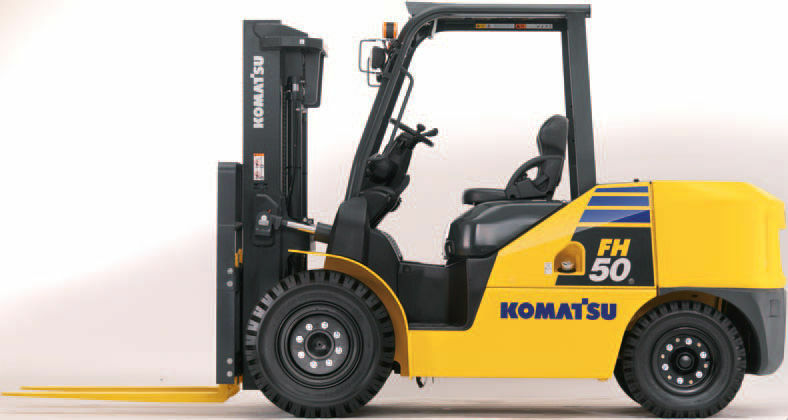 We have a wide array of used and refurbished forklifts in all sizes and capacities. 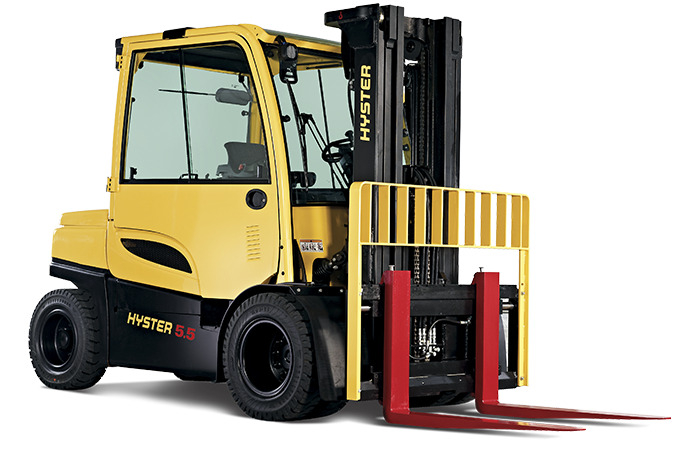 We carry only the best quality units of forklifts for both sale and rental. 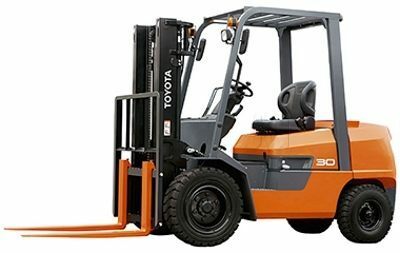 Our extensive range of products include Pallet Movers, , LPG Forklifts, Diesel Forklifts and Reach Trucks. You can buy or rent our machines with full confidence.